Faith Regional Physician Services OB/GYN - Faith Regional Physician Services, L.L.C. 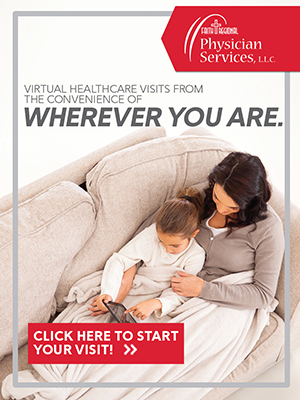 We are committed to providing comprehensive obstetric and gynecologic services for women across northeast Nebraska using the latest technical techniques, including 4D ultrasound. Pregnancy is a life-changing event in a woman’s life and her family’s. Our team of professionals is here to help you every step of the way. Our state-of-the-art technology and advanced techniques in pregnancy manager will ensure you and your baby receive optimal care in a safe, clean and comfortable environment. We also offer gynecology care for women of all ages. Your comfort and health are our top priority, and our doctors are sensitive to your needs and work hard to give specialized care to each individual. ©2019 Faith Regional Physician Services. ALL RIGHTS RESERVED.